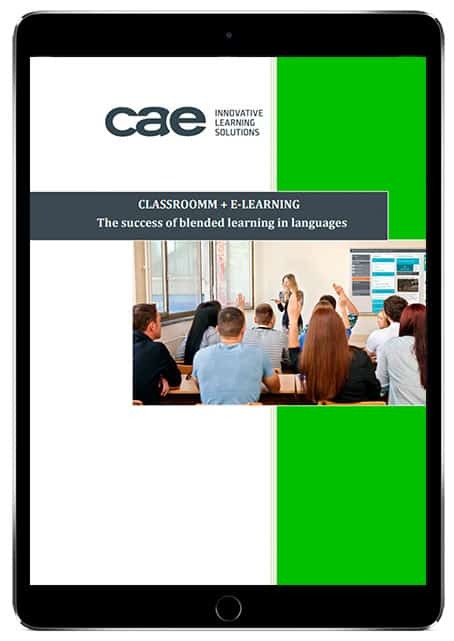 It has been shown that Blended Learning, a mixed form of learning combining presential and online training, is the teaching model which obtains the best results from students and teachers in educational institutions. Flipped Classroom and much more! To not offer this educational format today is to miss out on a great opportunity. Discover the reason for its effectiveness in this e-book!